On average, over 190 million pounds of safe, edible food are thrown away every day in the United States. 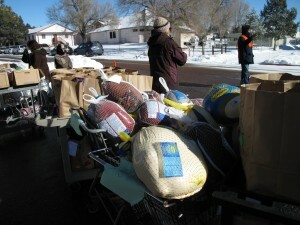 Have you ever wondered where all the food comes from that Tri-Lakes Cares distributes to clients? 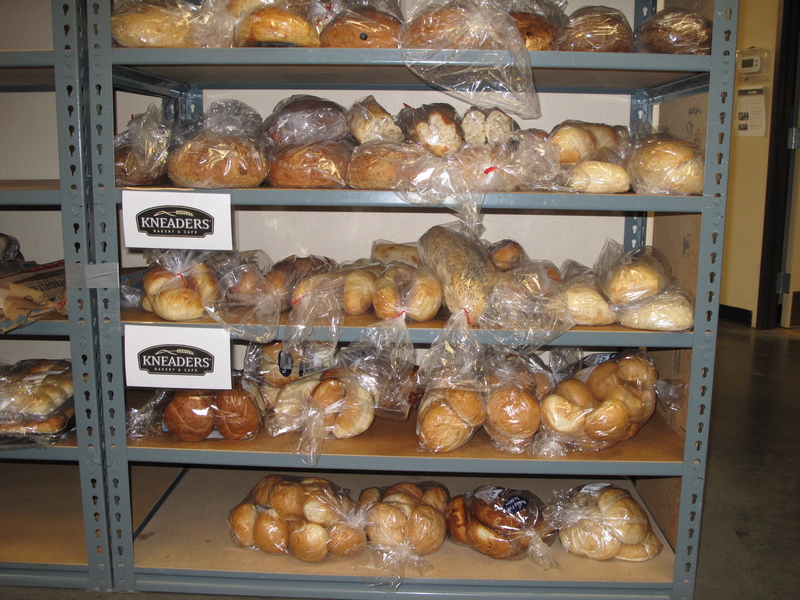 All the food – breads, fruits, vegetables, dairy products, baked goods, etc. – in the “Help Yourself” area comes from “food rescue” efforts. What does “food rescue” mean? 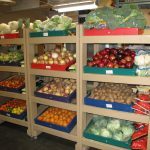 Food rescue is the practice of gathering edible food that would otherwise go to waste from places such as grocery stores and other retail outlets which is then distributed to local food programs benefiting low-income individuals and families. 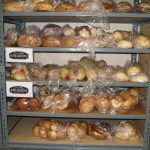 In most cases, the rescued food is being saved from being thrown into a dumpster and, ultimately, landfills or other waste disposal. What is Help Yourself? 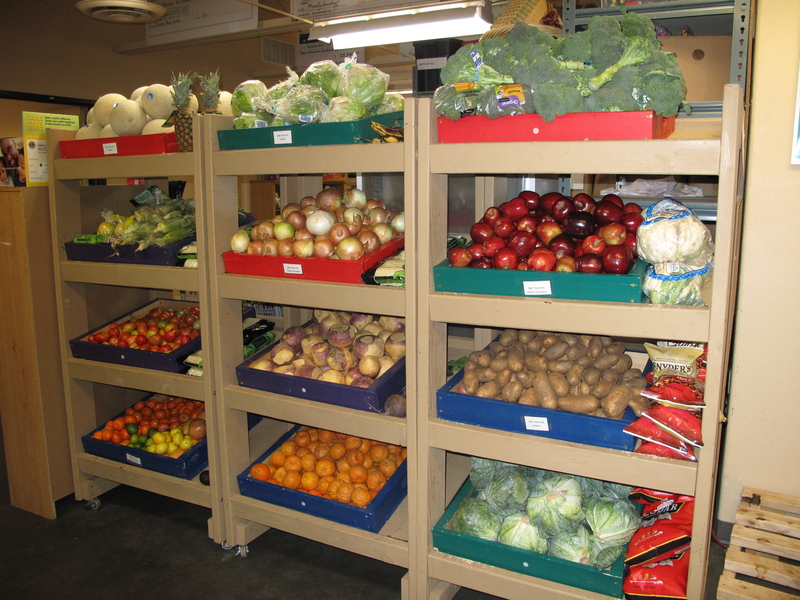 Help Yourself is our food rescue program, with fewer restrictions than our other food programs. The Help Yourself area is set up like a mini-market where clients can select their own breads, baked goods, fruits and veggies allowing them the dignity of self-selection. Dairy products and other similar perishable items are kept in a large refrigerator (purchased with the support of the Tri-Lakes Women’s Club). Clients experience a greater control over their own food selection and are more likely to eat what they take. It has the added benefit of offering more variety of fresh items with nutritional value. 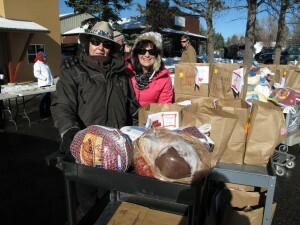 On a weekly basis, twenty-three volunteers spread out across the community to pick-up donated food, set-up the Help Yourself area and assist clients during service hours on Mondays and Thursdays. These volunteers give over 2,500 hours on a yearly basis for this particular program. Thanks to these generous retailers, 104,882 pounds of food rescue food was distributed to 1,689 clients during our last fiscal year (October 2014 to September 2015). And, Help Yourself continues to be a popular service with our clients. But, is the food safe to eat? Rescued food is edible, but often not saleable. Bruised fruit such as bananas or apples, day-old breads and baked goods, and products that are just at or just past their “sell by” dates are donated – but still edible. Other times, the food is unblemished, but the store may have made or ordered too much. Rest assured, that Tri-Lakes Cares volunteers and staff carefully review all expiration dates and look over produce to ensure that only the very best is available! We follow best practices in food handling and safety, distributing rescued food the same day we receive it through the Help Yourself program. 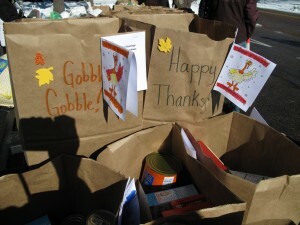 In addition, retailers are protected by the 1996 Emerson Good Samaritan Food Donation Act which supports food rescue programs from liability lawsuits as well as offering tax benefits for their donations. Say “Thank you!” to our current Food Rescue partners by shopping in their stores. Be sure to thank the store managers and other workers for their Food Rescue participation and partnership with Tri-Lakes Cares! If they know the community values their efforts, they will continue to donate and assist us. If there is a food store not on our current list, let the store manager know you’re passionate about reducing food waste and hunger in our community and that what may seem like an “insignificant amount” of food waste to them, can be extremely valuable to the needy in our community. Be clear that what you’re proposing requires almost no additional work from their employees, and over time can help save a substantial amount of food. If they need more reassurance, refer them our Food Programs Manager.